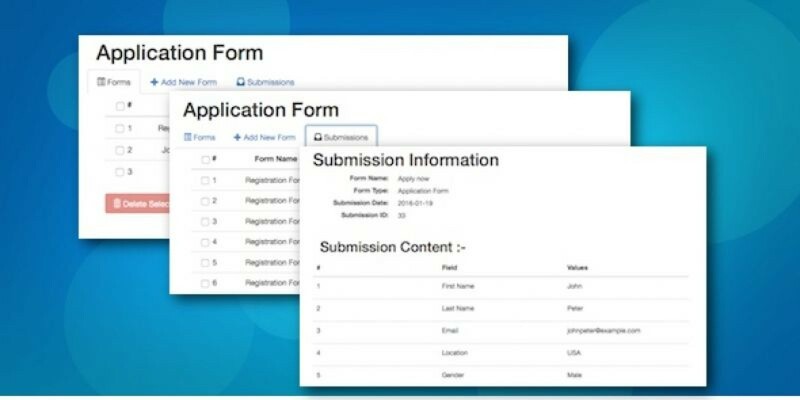 FCP Form Builder is a form builder that builds multi-featured forms that provides lots of backend forms control and managment. 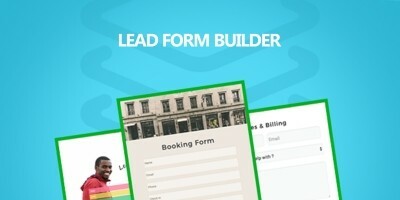 FCP Form Builder is a form builder that builds multi-featured forms that provides lots of back-end forms control and management and absolute easiness in usage.
. Creating infinite number of forms.
. Easy field creation and deletion.
. Drag and drop field arrangement.
. Back-end submissions listing and display, no need to have your business email activated or created before deploying your website live.
. Easy forms display using shortcodes.
. Easy admin and user email notification settings customization.
. Custom fields displaying in admin and user email notifications.
. 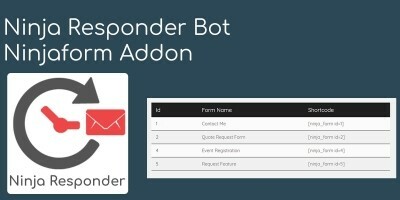 Unique event and booking forms features.
. Submission data export for event and newsletter forms.
. Easy forms listing, editing and deletion.
. Google reCAPTCHA easy addition for desired forms. Creating infinite number of forms. Easy field creation and deletion. Drag and drop field arrangement. 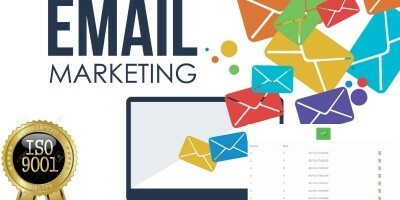 email activated or created before deploying your website live. 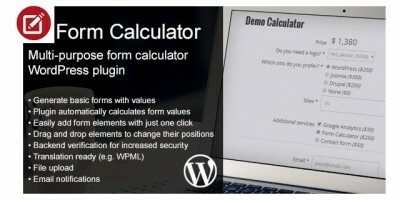 Easy forms display using shortcodes. Easy admin and user email notification settings customization. Custom fields displaying in admin and user email notifications. Unique event and booking forms features. 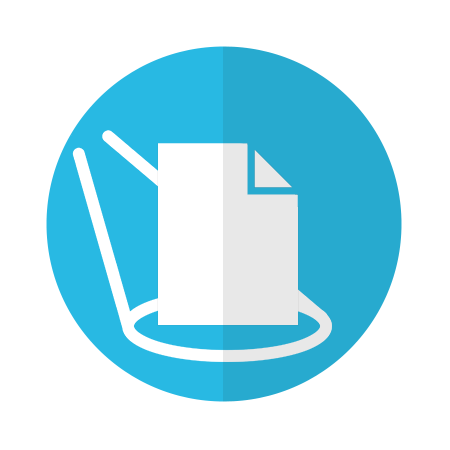 Submission data export for event and newsletter forms. 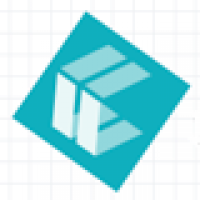 Easy forms listing, editing and deletion. Google reCAPTCHA easy addition for desired forms. Tags wordpress, form builder, unlimited forms, form management and control, users submissions display and management, event and booking forms unique settings, submissions export, back-end and user email notifications, custom field email body notifications, easy fields addition and customization, field drag and drop for arrangement.